Whoa, since when is Monet doing condo renderings? 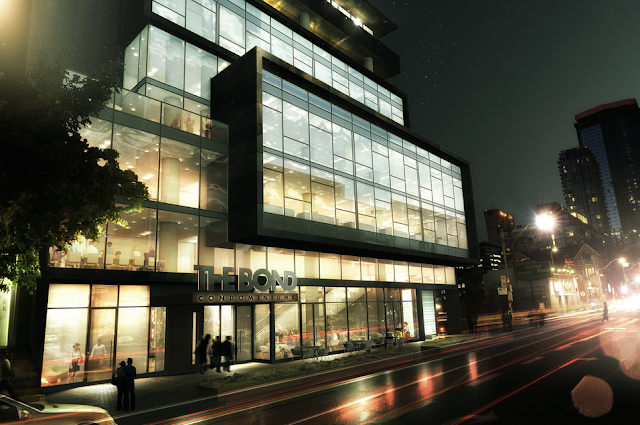 This new rendering of The Bond Condos‘ podium is totally appealing to our artistic side. It’s been a good week for The Bond, first they announced this epically cool contest where participants get to design a new ad for the project and now this epically amazing rendering that was just released mere moments ago! What’ll they come up with next? Kudos to Lifetime Developments for picking a great artist. We’re expecting to see this beauty hanging in Musée d’Orsay once The Bond has been finished. We’re just as excited as you are to see more, so check back soon for more fine art/renderings.